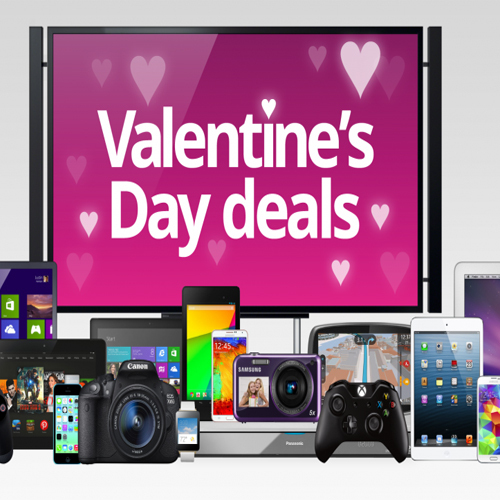 Home : Technology : Gadgets : 10 Best Smartphone Online Deals For V-Day! A smartphone is the perfect Valentines gift. Here are the top 10 budget friendly smartphones which you could gift to your Valentine and they are available with heavy discounts too on Flipkart, Snapdeal, Ebay and Amazon.in.